As 3D getting increasingly popular, of course once the 3D files created, we would like to watch them on computers, online, and TV. That's what EaseFab products could help to. 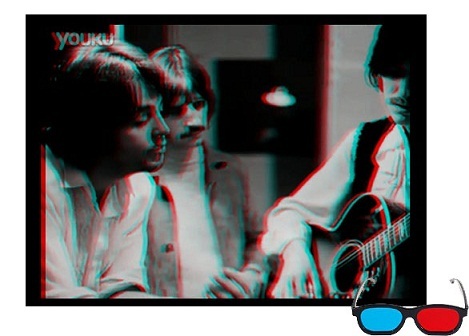 EaseFab can output three sorts of 3D videos to meet users' different needs, including Anaglyph 3D, SBS 3D, Top/Bottom 3D. What're the differences between them? Are you feeling confused about which output type you should choose? Now let's get down to the detail of various 3D to get a clear idea. SBS 3D, short for side-by-side 3D (left and right 3D), is a popular choice and widely used 3D format besides frame-sequential 3D when it comes to airing 3D content over cable to 3D TV. 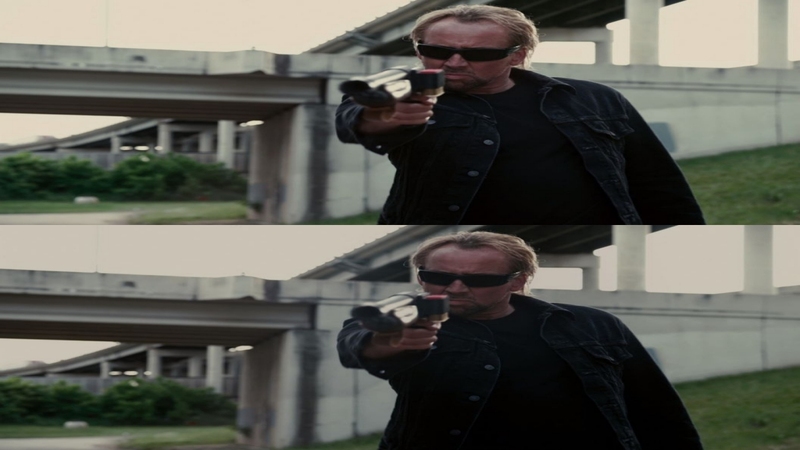 In side-by-side 3D, a full 1080p or 720p frame is intended for both eyes at the same time with two halves on the left and right, and the entire frame for the left eye and right eye respectively scaled down horizontally to fit the left-half and right-half of the frame. For example, for a 720p content (resolution of 1280 x 720), the frame for the left eye will be 640 x 720 and the frame for the right eye will also be at a 640×720 resolution. When such SBS signal is received by 3D TV, the 3D TV will split each frame to extract the frame for each eye, and then will rescale these individual frames to a full HD resolution. Then these individual frames will then be displayed alternately in a frame-sequential manner which is in sync with your active shutter 3D glasses. SBS 3D has great 3D effect and in order to view SBS 3D, one need to wear professional 3D glasses, and only 3D display will do. Top/bottom 3D can be largely understood the same as SBS 3D, except that the entire frame for each eye is respectively scaled down in a vertical way to fit the top-half and bottom-half of the frame. Sometimes when your display device has the specific requirement of the input as top/bottom 3D, this option is ready for you. To get a 2D to 3D or 3D to 3D Blu-ray converter, EaseFab Video Converter Ultimate can rip 2D and 3D Blu-ray sources to 3D MKV, MP4, MOV, WMV and AVI with three types of 3D effects: Side-by-Side 3D, Anaglyph 3D and Top-Bottom 3D. It's also the best choice if you want to convert Blu-ray/DVD movies for playback on your portable media devices. You just need to select the device as the output format and you can rip DVD/Blu-ray to fit your device without further settings. And it offers enough freedom for all movie lovers like you to back up your favorite Blu-ray and DVD movies in a personalized way.